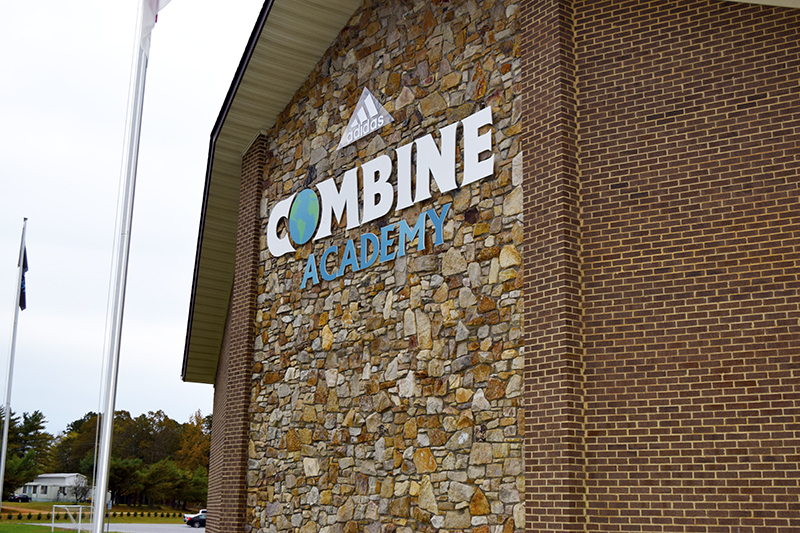 COMBINE ACADEMY is a top International Boarding School and Professional Sports Performance Center located in Charlotte, NC, in the popular Lincolnton area. Combine Academy offers High School and Post Graduate athletes an all-inclusive and comprehensive solution for obtaining a prestigious academic education. In addition, Student-Athletes take part in professional level sports training to take their athletic career to the next level.  Combine Academy prides itself on being an extremely diverse sports academy with students and professional clients from over 50+ countries and from over 40+ states. Combine Academy has been able to propel 300+ Student-Athletes to the college level on Athletic/Academic scholarships since 2012. Founder of Combine Academy, Jonah Baize, used his connections and experience as a former High Major Division I College Coach at Clemson University to build a staff and system that markets Combine Academy players to different colleges of all levels throughout the United States. With endless numbers of college coaching contacts and connections, Combine Academy staff are able to successfully move players to the collegiate level. The COMBINE TRAINING SYSTEM is a series of methods and techniques developed by Combine’s Collegiately and Professionally experienced staff. The Combine Training System was designed with a simple goal: to use the professional experience our staff has acquired from years of NBA, MLB, MLS, and High Major Division 1 Collegiate involvement. The COMBINE TRAINING SYSTEM has proven effective in the careers of all of Combine’s Professional clientele. 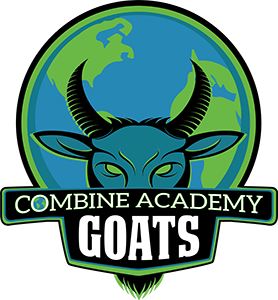 If you are interested in taking your game, education, and life to the next level, look no further—Train alongside the Pros at Combine Academy today! At Combine Academy, invited enrollees enter a different level of demand and specialized obligation as a Collegiate Student-Athlete in training. Every step of our process is a building block towards reaching the ultimate goals that you and your family have set. Combine Academy has an established reputation for propelling athletes to the NEXT LEVEL. Combine Student-Athletes are instilled with essential elements of training and knowledge in both sports and academics. Combine Academy encourages student athletes to focus not only on athletic achievement, but also on academics, giving both dedication and heart during their time in our National Program. During time spent at Combine Academy, our entire staff of former College Coaches, Professional Coaches, Academic Directors, and Support Staff Members will guide you every step of the way. We are extremely proud of our Organization’s success, our dedicated staff, our current Student-Athletes, and most importantly, our Alumni.